This entry was posted in Biker or Not, Countries BON, Ethnic BON, Holiday BON, Humorous BON, Quotes BON, St. Patrick's Day BON and tagged Celtic, Irish on March 13, 2012 by AnGella. This entry was posted in Biker or Not, Ethnic BON, Holiday BON, Humorous BON, Quotes BON, St. Patrick's Day BON and tagged Irish on March 13, 2012 by AnGella. 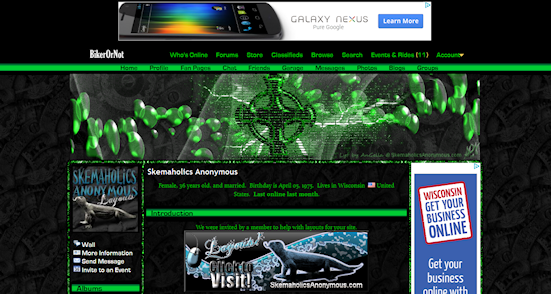 This entry was posted in Biker or Not, Holiday BON, Miscellaneous BON, St. Patrick's Day BON and tagged Shamrock, st. patrick's day on March 11, 2011 by AnGella. 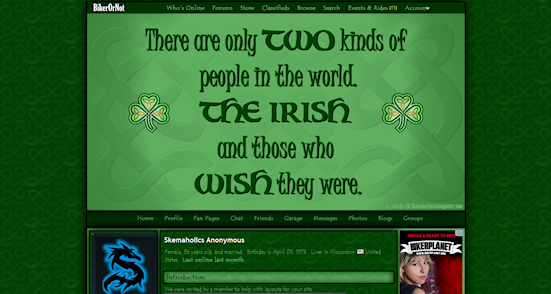 This entry was posted in Biker or Not, Ethnic BON, Holiday BON, St. Patrick's Day BON and tagged Shamrock, st. patrick's day on March 11, 2011 by AnGella.